TROPHEE SPORT AFTHER SHAVE 50 ml. 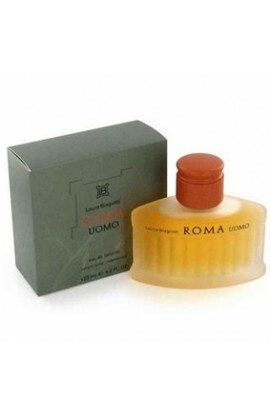 ROMA UOMO EDT 100 ml. 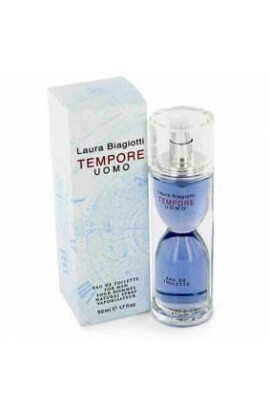 TEMPORE UOMO EDT 50 ML. TEMPORE UOMO AFTHER SHAVE 50 ML. TEMPORE UOMO EDT 100 ML.